Hydraulic fluids, lubrication oils, and fuel need to be monitored for cleanliness according to standards such as ISO 4406 or NAS 1638. 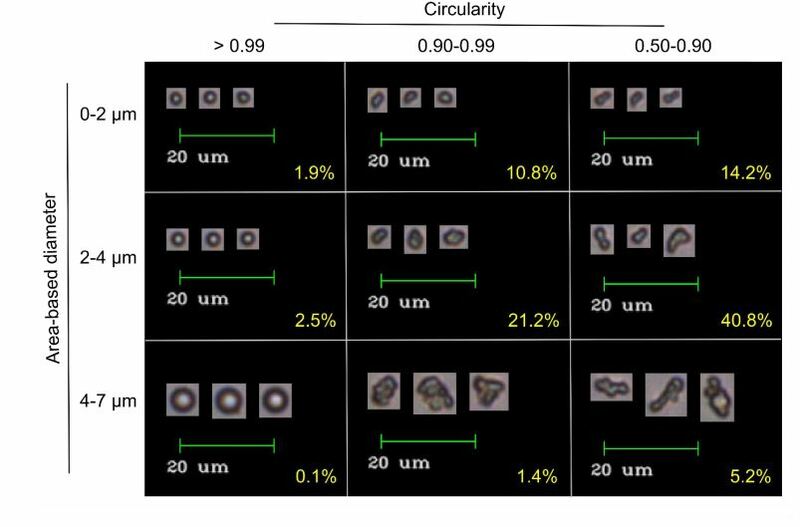 Optical microscopy is "considered by many to be the most reliable and accurate method of particle counting" however optical microscopy is tedious and time consuming. Other, more preferred methods include automated particle counters that use either pore blockage or laser detection for particle analysis. However, these methods are blind and are unable to differentiate between detritus, air bubbles, water droplets, and other contaminants, that may have similar size and shape. While these laser-based and shadow-based solutions are good at counting particles, they are unable to tell you whether your particle count is comprised mostly of air bubbles or detritus. Recent studies have shown that knowing the actual length and width of particles in chemical formulations can be of critical importance to product effectiveness. FlowCam gives you this information instantly – providing you with an accurate size distribution, shape information, and a digital image of each particle. The uniformity of a printer toner particle affects the distribution of charge the particle holds and as a result can affect image quality of the printed materials. 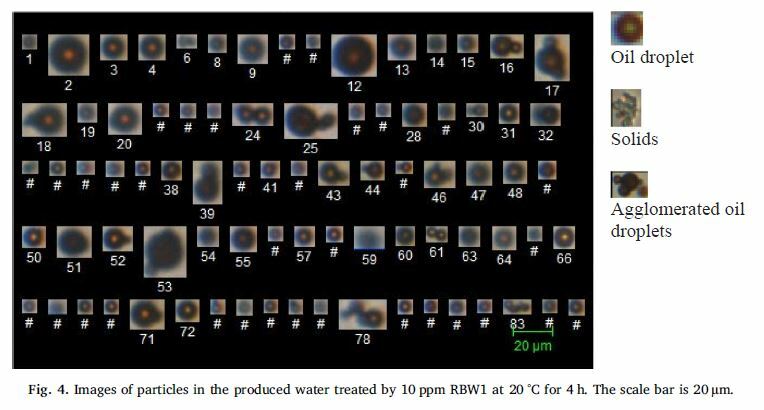 In this recently published paper, colleagues at Baker Hughes demonstrated that dynamic fluid imaging can be used to analyze the oil content in produced water. 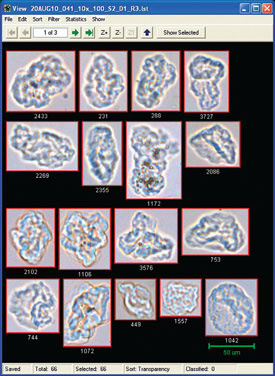 Using the FlowCam, they were able to quickly analyze the oil/solids content, oil droplets size and size distribution using only a small sample size. 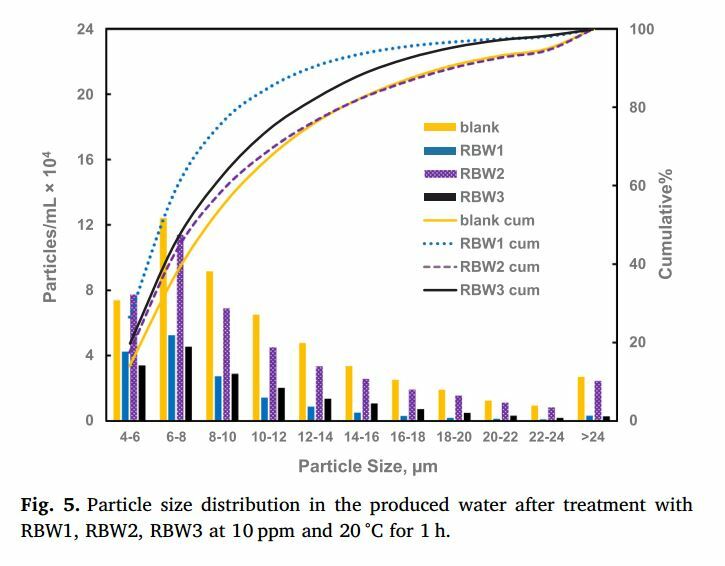 Additionally, the analysis help to understand the behavior and performance of reverse emulsion breakers (REBs) used in water clarification. As a result, various methods of REBs could be tested and the most effective methods were identified. Compact dry powders are used in our daily lives—they are used to create pharmaceutical tablets, detergent tablets, cosmetics, and candy. Production of a compact powder often begins with cold compaction to achieve powder cohesion through mechanical densification. 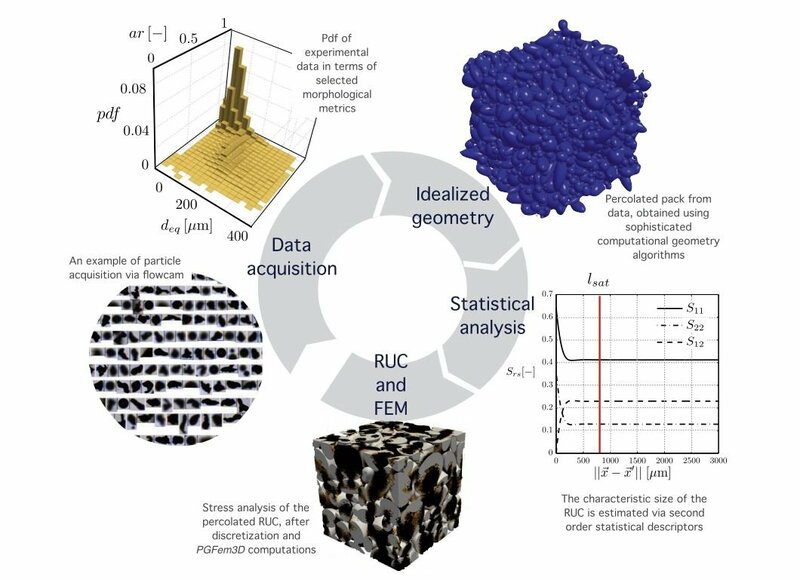 Mechanical densification is governed by particle rearrangement, and elastic and plastic deformation. This initial compaction provides the powder with sufficient strength to withstand further manufacturing operations and handling. Why FlowCam for Micronized Diamonds? A manufacturer of micronized diamonds used the FlowCam to ensure a new batch met their desired specifications – at least 95% of the diamond particles needed to have a uniform, smooth perimeter. 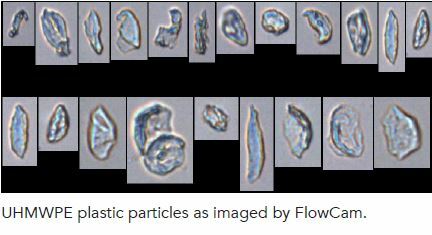 Why FlowCam for Food Particle Analysis? Taste and texture can't be directly measured, so you need to rely on “tasting panels” in order to gather information on prospective products. This is both time consuming and expensive. Particle size, and more importantly particle shape, correlate directly to the taste and mouth-feel of food products. 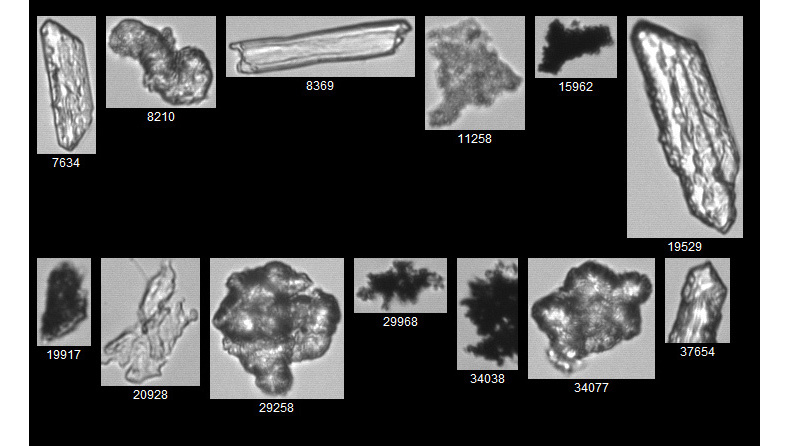 FlowCam can help you determine the optimum size and shape of the particles in your product, and then enable you to quickly analyze batches to ensure they meet the standard.